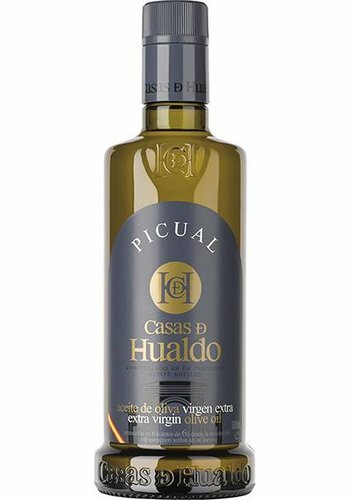 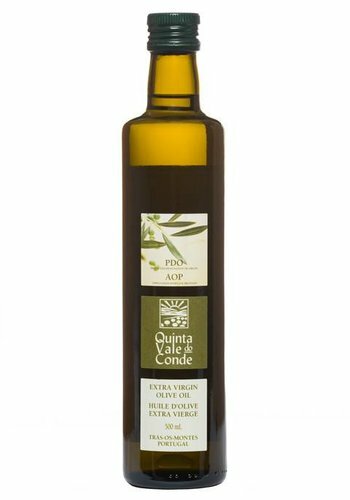 Quinta Vale do Conde Extra Virgin Olive Oil PDO, Verdeal, Madural and Cobrançosa assembly. 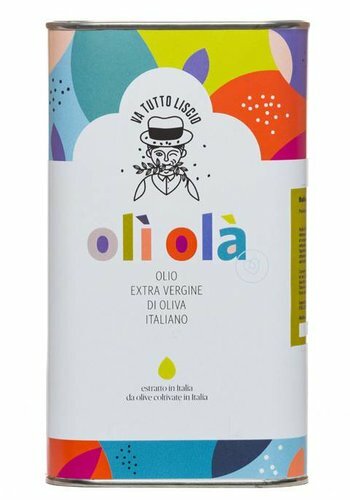 Driven by our concern to spread EVOO’s culture, we created this oil specially addressed to children. 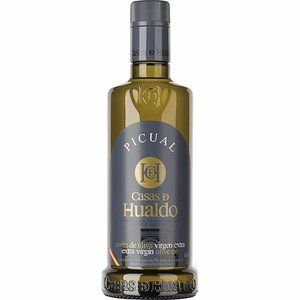 With a fantasy design, Casitas de Hualdo cares for their health while teaching them the essence of the Mediterranean diet. 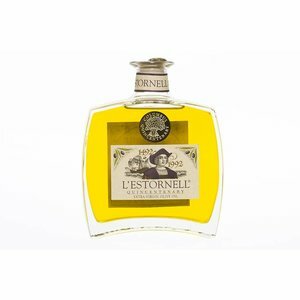 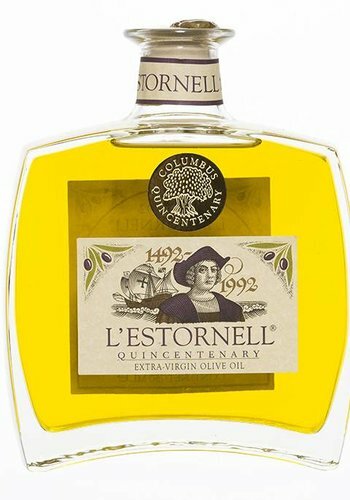 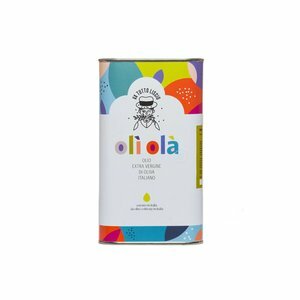 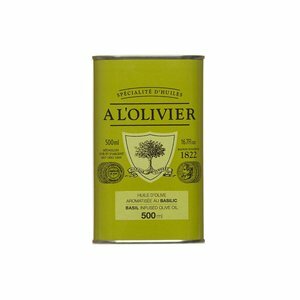 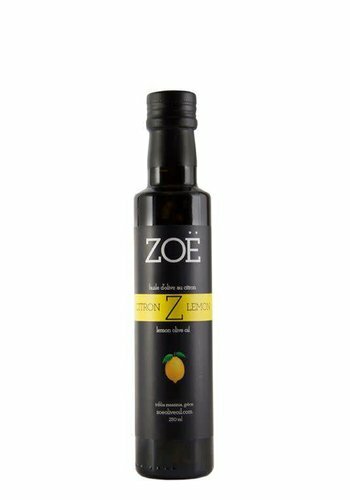 The flavours of the Lemon combined with the peppery freshness of the extra virgin olive oil is delightful. 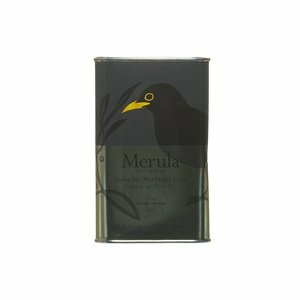 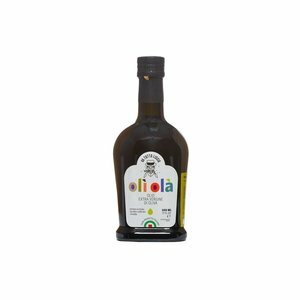 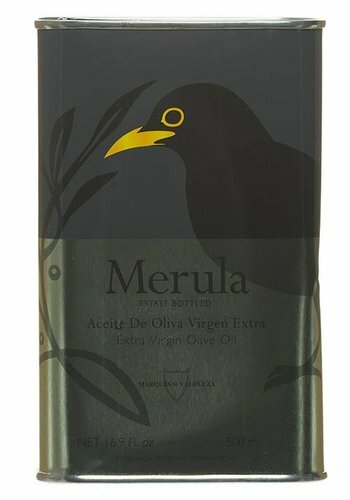 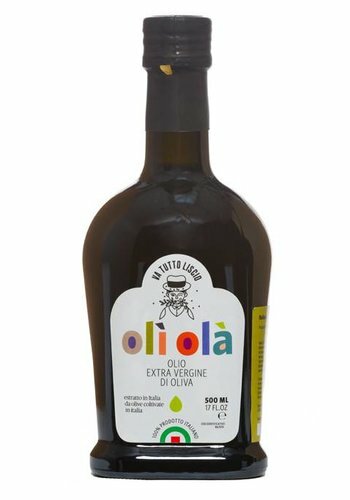 Merula Light Aroma Fruity Extra virgin olive oil of medium intensity. 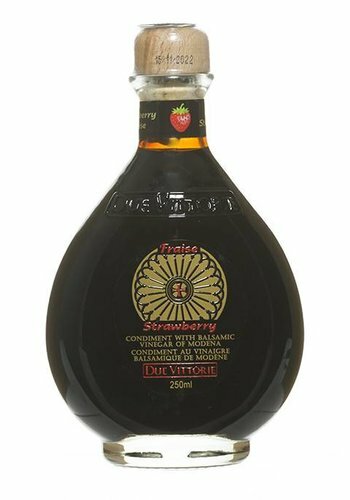 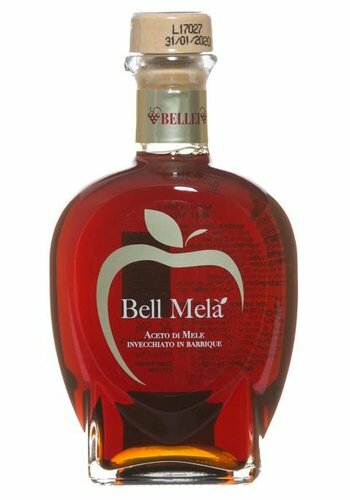 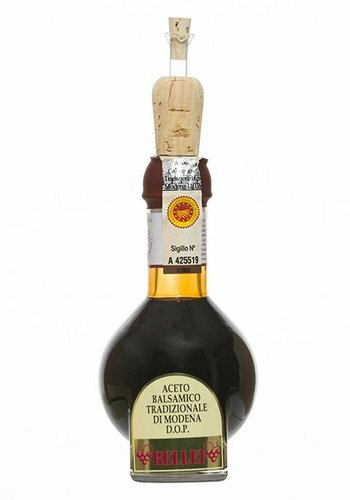 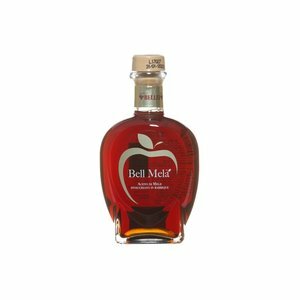 Bellei's Traditional vinegar, certified by Consortium, is produced from boiled grape must, and obtained following a long aging process of 25 years in small casks of various sizes and type of wood. 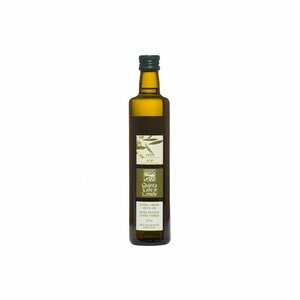 Naturally flavored basil olive oil. 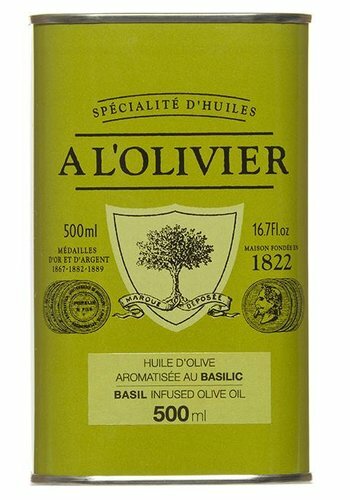 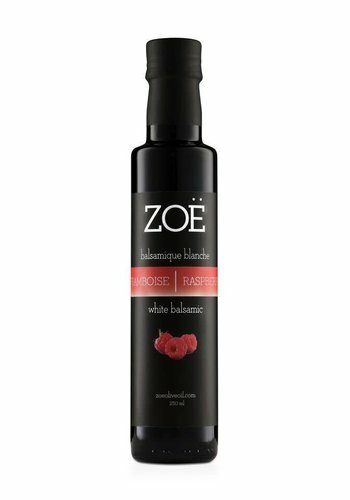 Extremely versatile, it is perfect for finishing on any meal where the good taste of fresh basil is in the spotlight. 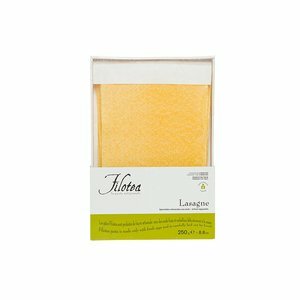 Handmade pasta with durum wheat semolina and with 30% fresh eggs. 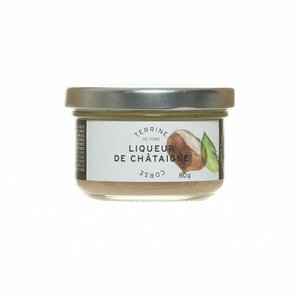 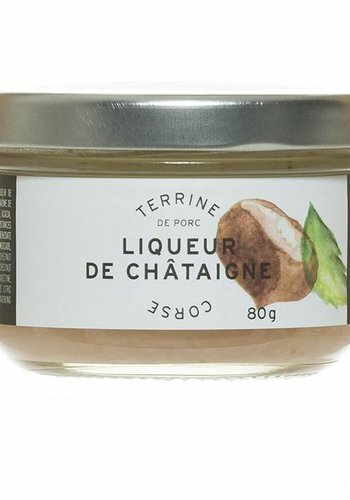 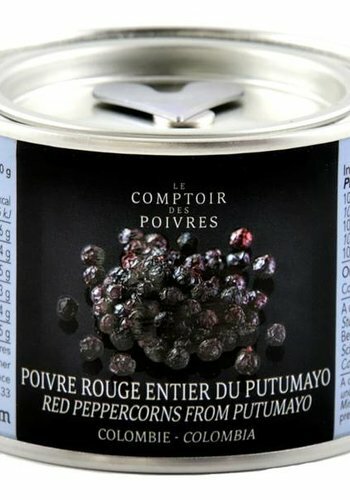 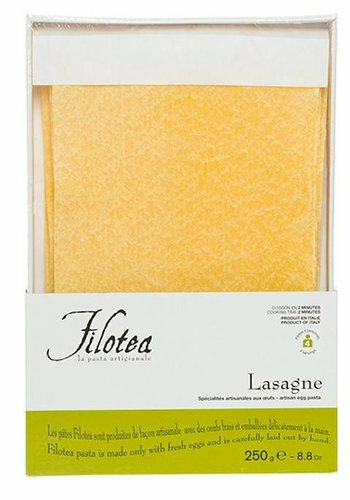 Exceptional for lasagna, not nécessary the precooking. 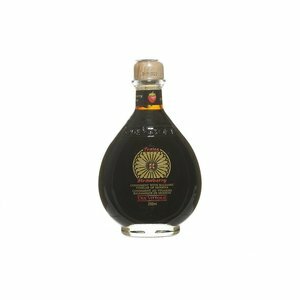 It is a harmonious, fragrant and balanced oil. A true aromatic explosion which can only be obtained from excellent olives and an impeccable production. 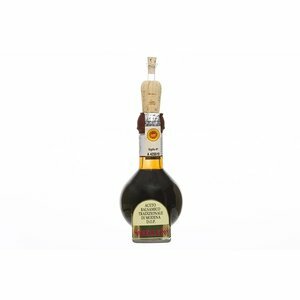 Made from wine vinegar and white grape must. 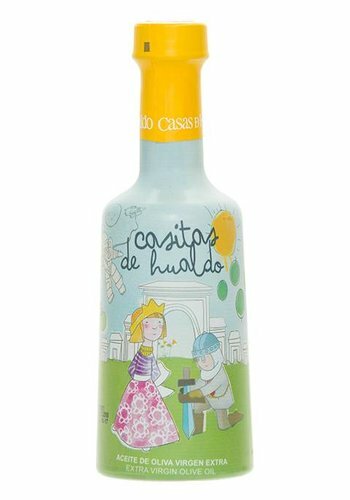 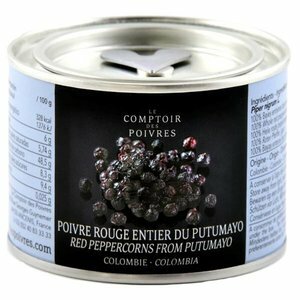 Its low level of acidity (5%) makes its taste on the palate soft and fruity.